Our Australian-made products do so much more than just moisturise and tone. 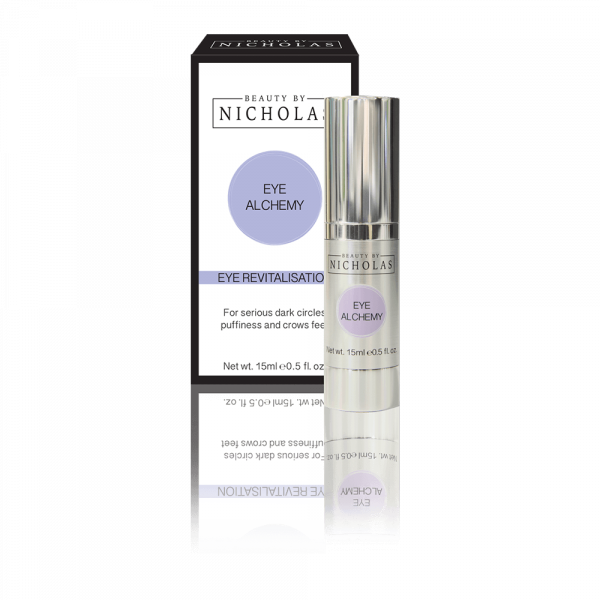 Testimonials featured on this website are submitted to Beauty By Nicholas via text, audio or video by users of our products. All testimonials describe individual experiences. 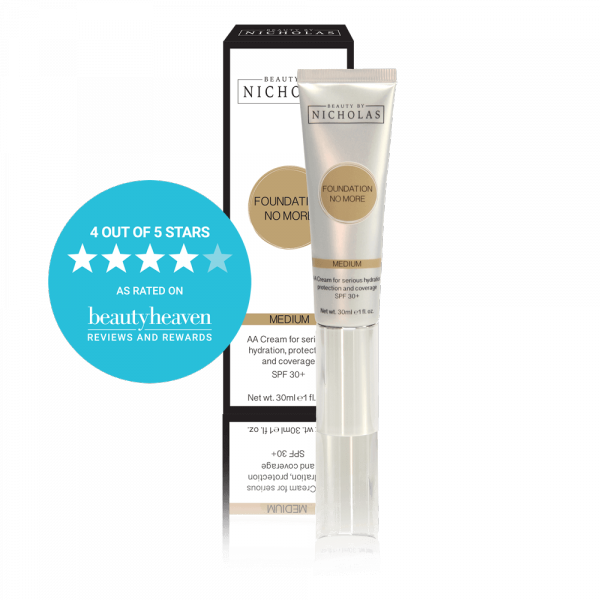 They are the real life experiences of a person who has used Beauty By Nicholas products. These testimonials are individual results and results will vary. The results achieved may not apply to the average person. These testimonials are not intended to represent or guarantee specific results. We do not claim the results are typical results that all users will achieve, nor that these testimonials are representative of all users of our products. All opinions and views expressed within each testimonial are the views of the customer sharing his or her experience only. They are not our opinions. The testimonials may be been edited for publication purposes, including shortening the message or correcting grammatical or typographical errors. Where this has occurred, none of our editing has changed the meaning of the testimonial.